 very lean, clean and dry. 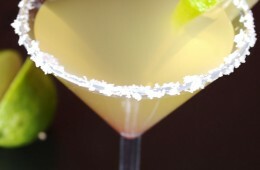 Sheila’s”go to” white. meal. 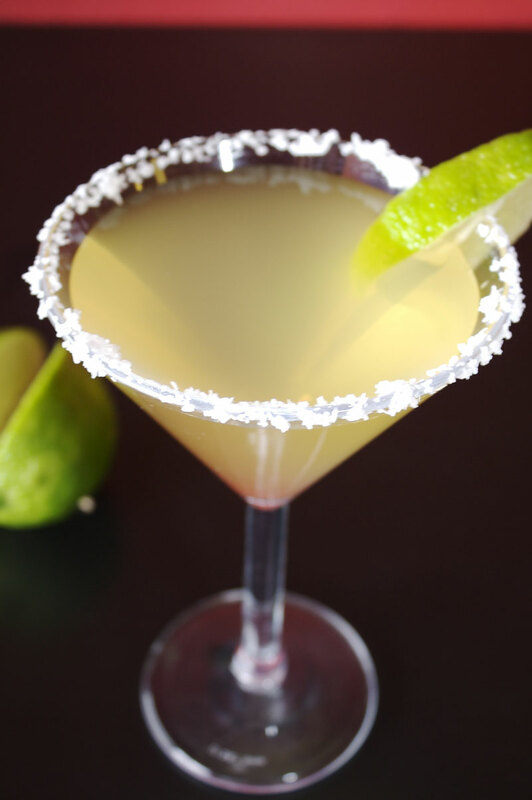 Here at Joe’s we love them any time of day! 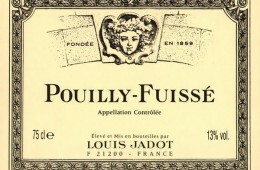 Pouilly-Fuisse Louis Jadot 2011 One of the true benchmark wines of the Maconnais region, the beauty of the Jadot Pouilly-Fuisse is in its precise presentation. Brilliant in the glass with an almost emerald color, it is fermented partially in steel and partially in oak, delivering a marvelous complexity of minerals, vanilla, and citrus wonderfully suited for fish or cream-sauced chicken menus. 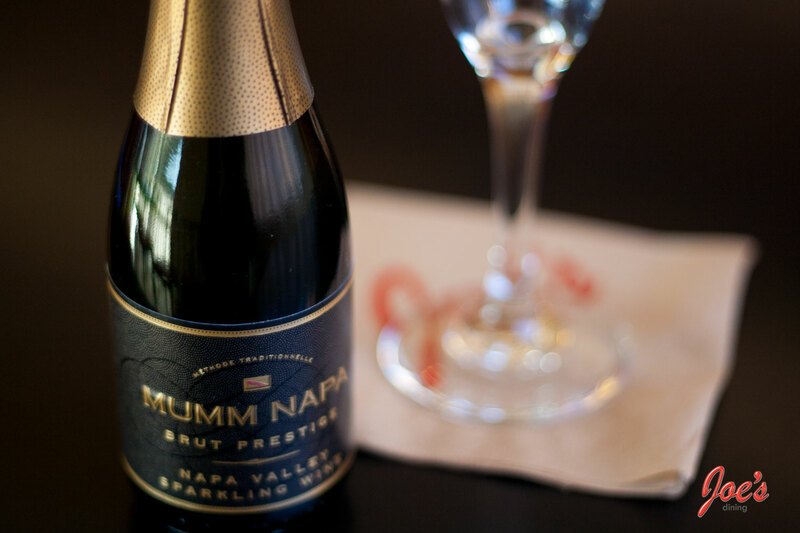 This wine is a ranking member of the old guard but it always rises to the occasion, and of course the name Louis Jadot always evokes a special comfort level. 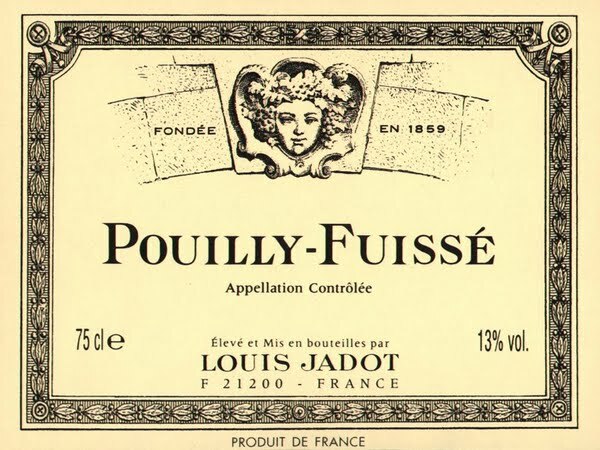 Ripe, supple and of medium body, this classic expression of Pouilly-Fuissé shows vibrant Chardonnay fruit flavors with notes of melon and minerals, gently touched with oak, ending in a fresh, silky finish. 14 Hands Cabernet Sauvignon (WA) Available by glass or Bottle. 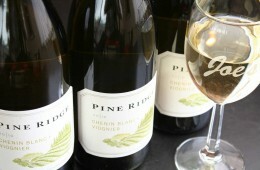 We do have ” Wine Doggie Bags” so you may take the rest of your unfinished Wine bottle home. 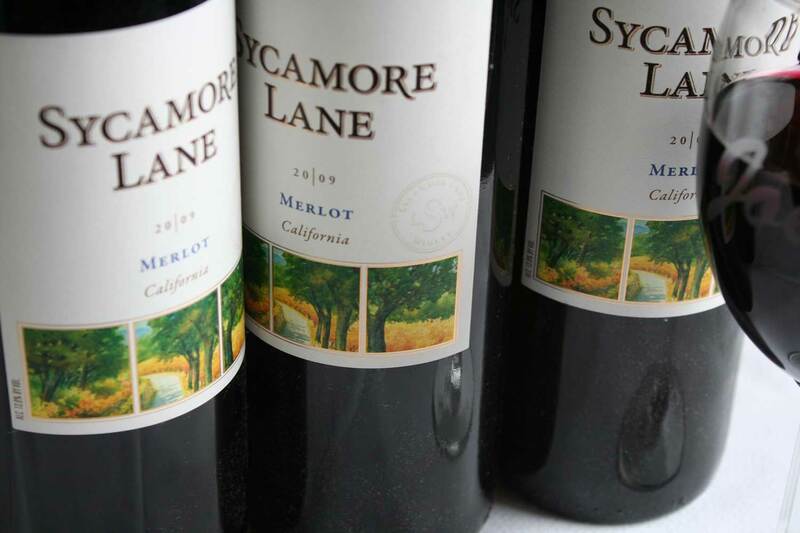 Sycamore Lane Merlot (CA) Available by glass or Bottle. We do have ” Wine Doggie Bags” so you may take the rest of your unfinished Wine bottle home. 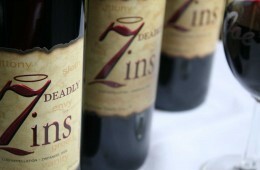 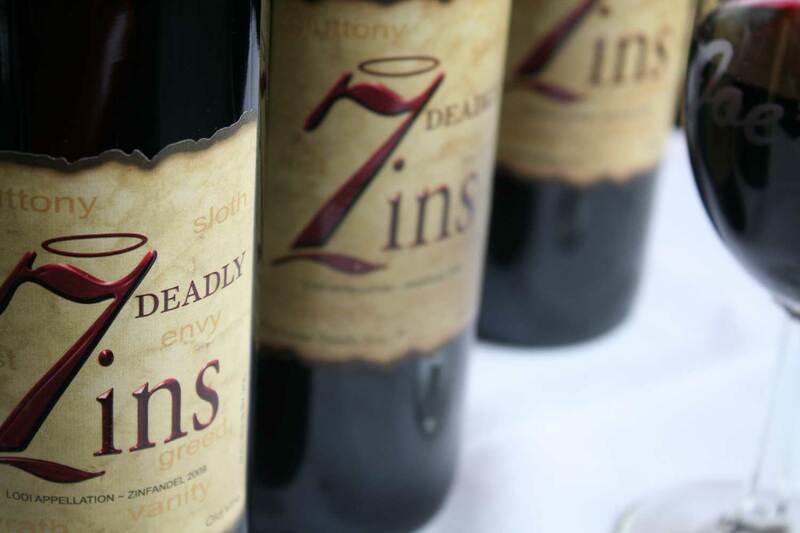 7 Deadly Zins Available by glass or Bottle. 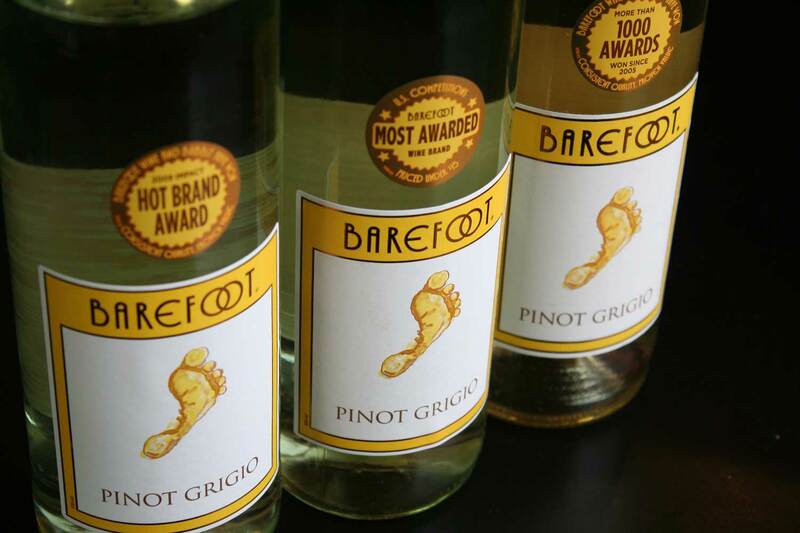 We do have ” Wine Doggie Bags” so you may take the rest of your unfinished Wine bottle home. Pine Ridge Chenin Blanc-Viognier (CA) Available by glass or Bottle. 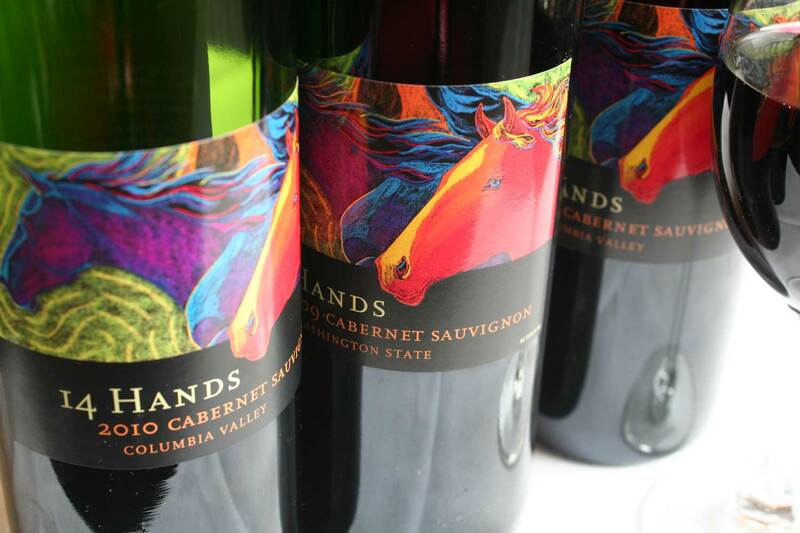 We do have ” Wine Doggie Bags” so you may take the rest of your unfinished Wine bottle home. 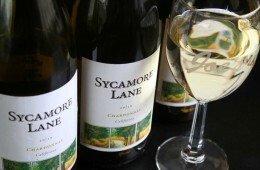 Sycamore Lane Chardonnay (CA) Available by glass or Bottle. 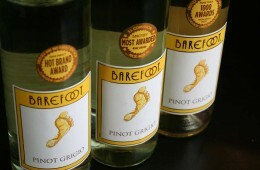 We do have ” Wine Doggie Bags” so you may take the rest of your unfinished Wine bottle home.